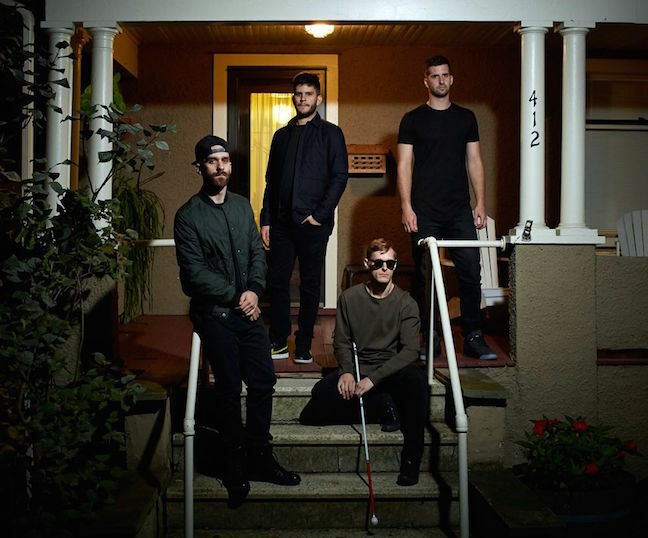 Up and coming upstate New York band X Ambassadors won't release their debut album, VHS , until next week on June 30, but the band has already had a hit with their single "Renegades." They'll hit the road this fall on short US tour that will come to the Triangle. The band will play the Haw River Ballroom in Saxapahaw on Wednesday, October 28. Skylar Grey and Kevin Garrett will open. Tickets will go on sale at noon on Friday, June 26, via Ticketfly for $15. 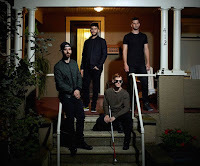 X Ambassadors played their aforementioned single "Renegades" on the Tonight Show starring Jimmy Fallon earlier this week. Check out that performance below.